As an (over?) active user on Instagram, the top types of accounts I follow include food bloggers, fashion bloggers and puppy bloggers. As a self-proclaimed foodie though, I realized there are not very many actual restaurants I follow. 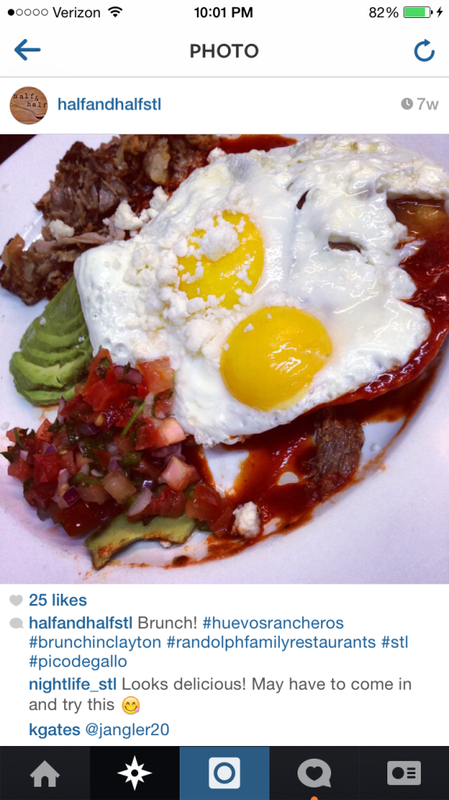 Thus began the search for the best restaurant Instagram accounts in St. Louis. Here’s my top list. Katie’s Pizza and Pasta is the sister restaurant to the Katie’s Pizza in Clayton we all know and love. The Instagram account has snap shots of behind the scenes of the restaurant (see below) as well as your standard amazing pizza/pasta insta. Do you see this majestic waterfall of spaghetti? It looks bomb. 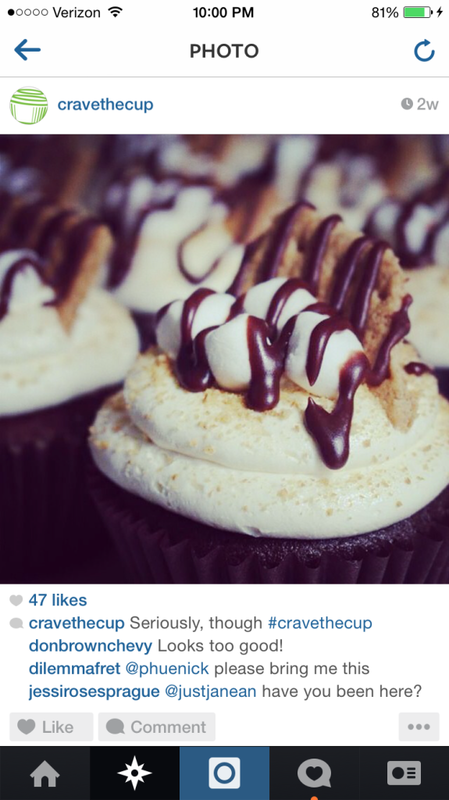 Located in the Central West End, The Cup offers a decadent, delicious and might I even say delectable selection of cupcakes. This cupcake looks like a summer night by the campfire, but the edible version. You know the name and you love the eggs. Half & Half may have been an obvious choice for this list, but seriously, how could I have left it out… just look at that #yolkporn. 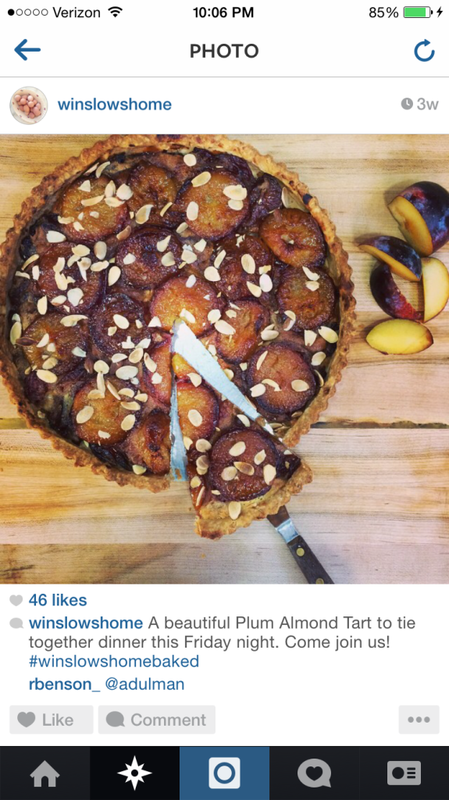 After I experienced my first Good Pie the other week, I was elated to find their account on Instagram. Their profile boasts homemade bread and different types of pizzas. Definitely a good account to follow if you love pizza or if you are a living and breathing human. 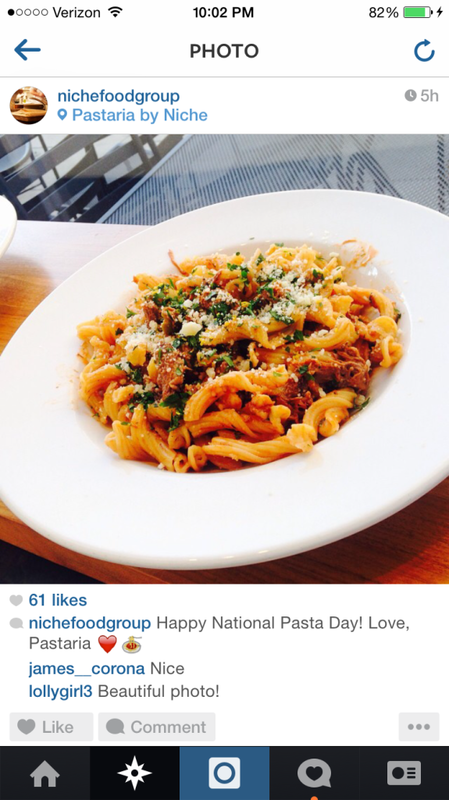 All of your favorite restaurants in one convenient Instagram account! 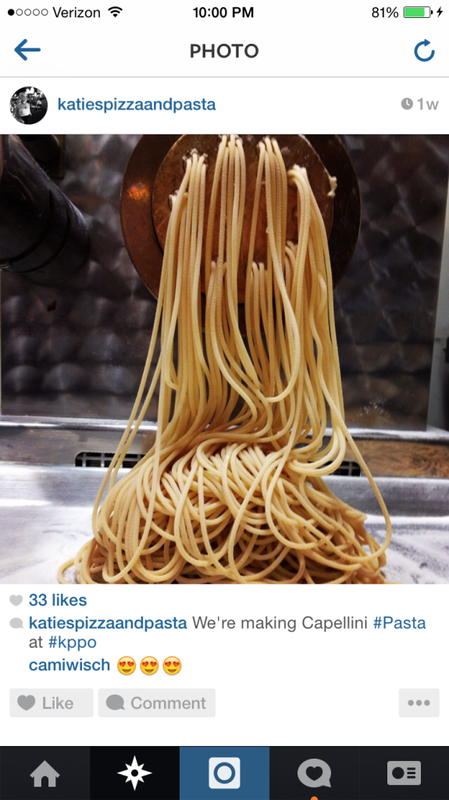 When the wait at Pastaria is just too long, try salivating over instas like this one to pass the time. For the vegetarian in all of us! Just kidding, I love my veggies but I also love my steak. 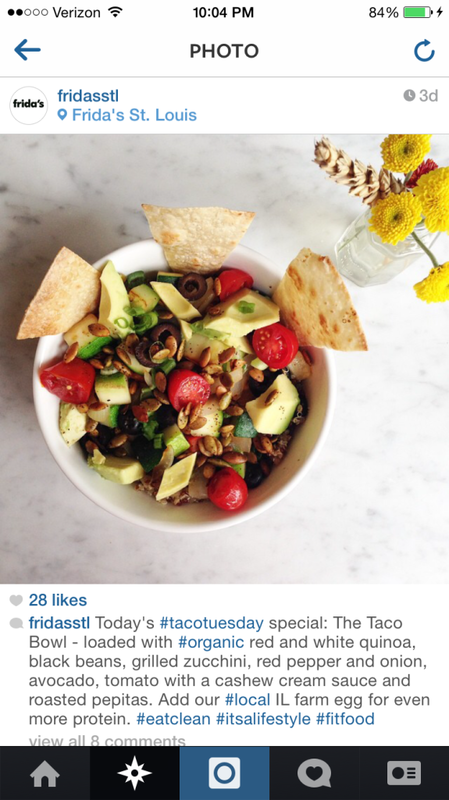 But, if you are a vegetarian or just enjoy a satisfying healthy meal every now and then, Frida’s is for you. Their Instagram profile is extremely colorful and makes even the most boring veggies look delicious. 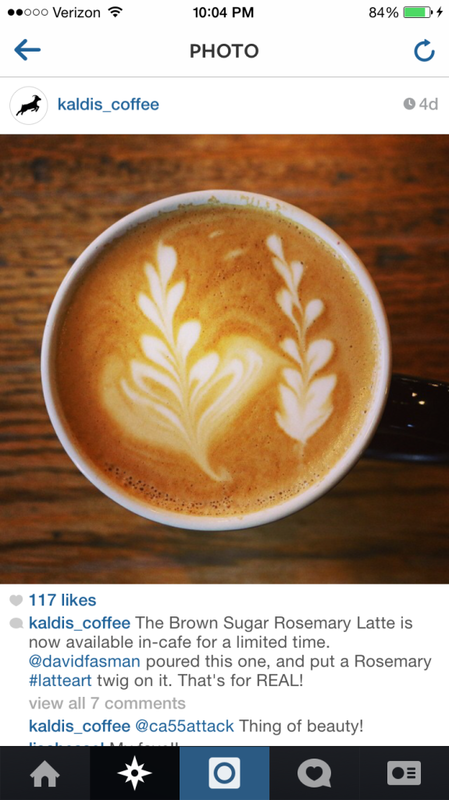 Kaldi’s Instagram profile obviously features copious amounts of coffee art, not that I’m complaining. Last but certainly not least, Winslow’s Home. 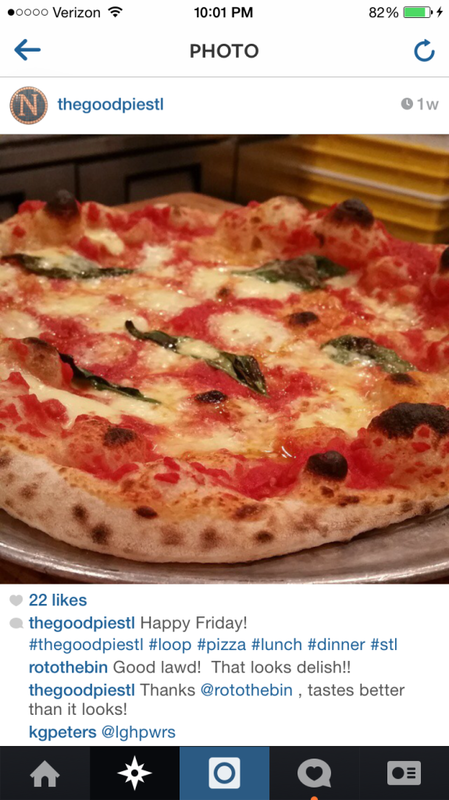 By far the best restaurant Instagram account I follow, including all those fancy shmancy NYC places. Not only does Winslow’s profile feature amazing pies, cakes, donuts, breads, sandwiches, and pretty much every item on their menu, but you also get a behind the scenes look at Winslow’s Farm! Farm to table done right.